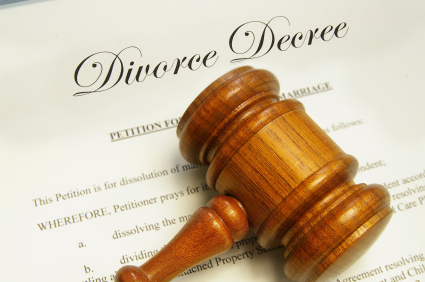 What are the grounds for a no-fault divorce? A contested no-fault divorce may require patience on the part of both spouses and a genuine attempt to reconcile the marriage. If the parties are married and have minor children, the court has the power to delay the divorce proceedings, order marriage counseling, or take any other action that is in the best interest of the child.